The executive, Matt Zimmerman, senior vice president for booking, worked in the company's news division, and was one of the top bookers of talent and guests for "Today." 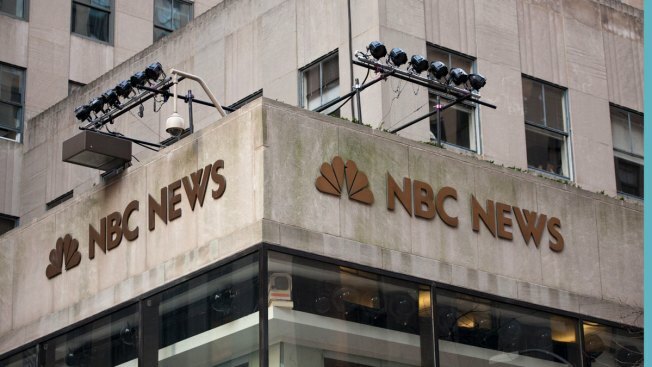 NBC News dismissed a senior executive Tuesday after multiple women accused him of misconduct. Zimmerman was not in the office on Tuesday and could not be reached for comment. The nature of the accusations against him were not immediately clear, though NBC policy requires executives to notify the human resources department if they are dating a direct report.